Professional and beautiful portraits for your newborn baby, children and family. Hello! Welcome and thanks for stopping by my website. My name is Grace Wong, a portrait and wedding photographer based in Sheffield, South Yorkshire. I love photographing weddings but I’m passionate about newborn baby photography! I adore how cute and innocent your precious little ones are at this stage. Importantly, it is the memory of the overwhelming feelings that I love to freeze and transform into beautiful images that you can enjoy for years to come. Having a baby, especially your first one, is such a big milestone in life and from my own experience they grow up far too quickly! The journey of being a portrait photographer started in 2012 and I have been fortunate to meet and work with many lovely people. It is a great pleasure being able to be part of your special day at a wedding or share the beautiful moments of your family through portrait photo shoots. I strive to offer the best customer service possible and enjoy taking time to give the personal attention I would expect myself. Over the years since beginning in the business I have been fortunate to cherish the friendships gained through my work. Hello and welcome to Grace Wong photography. 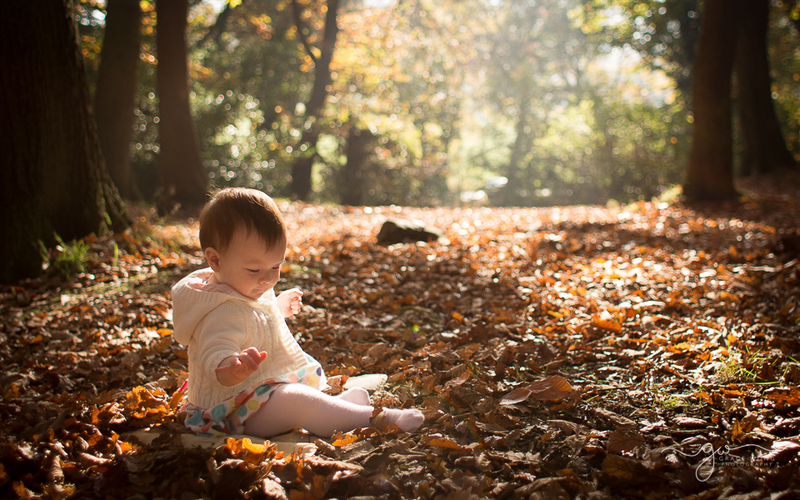 I am Grace and I am a newborn baby, children and family’s portrait photographer based in Sheffield, South Yorkshire. I’m on extended maternity leave at the moment looking after our two children. However, I have limited availabilities for portrait photo shoot. If you would like to book a maternity, newborn baby, children or family’s portrait session, please get in touch. Photo shoots are only really possible at weekends currently while my husband looking after the children and prices start from £120. This covers the photo shoot fee and a free 10″ x 8” framed print. I hope you enjoy browsing through my galleries and please contact me through the website or email if you would like more information. I look forward to meeting you and your family and provide you with the best experience possible. © 2018 Grace Wong Photography | Sheffield newborn baby, children and family portraits photographer |ProPhoto Photo Website by NetRivet, Inc.